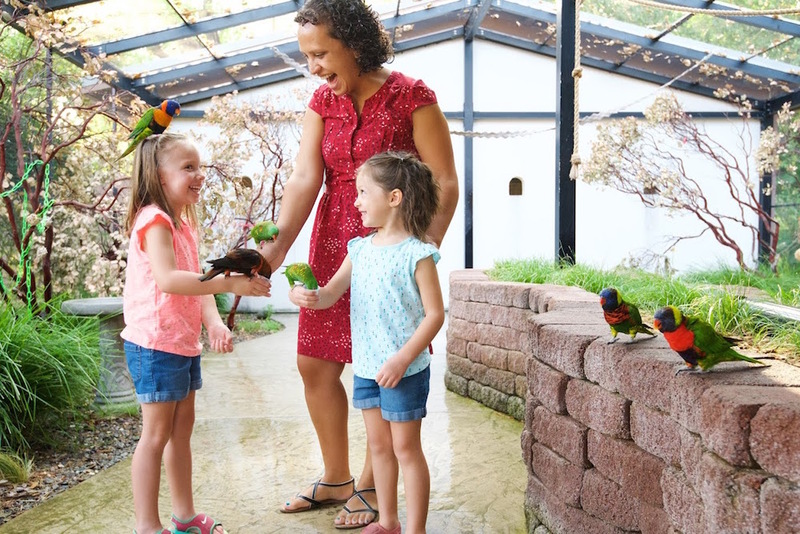 Walk through an interactive aviary featuring lorikeets, Australian birds seen in every color of the rainbow! 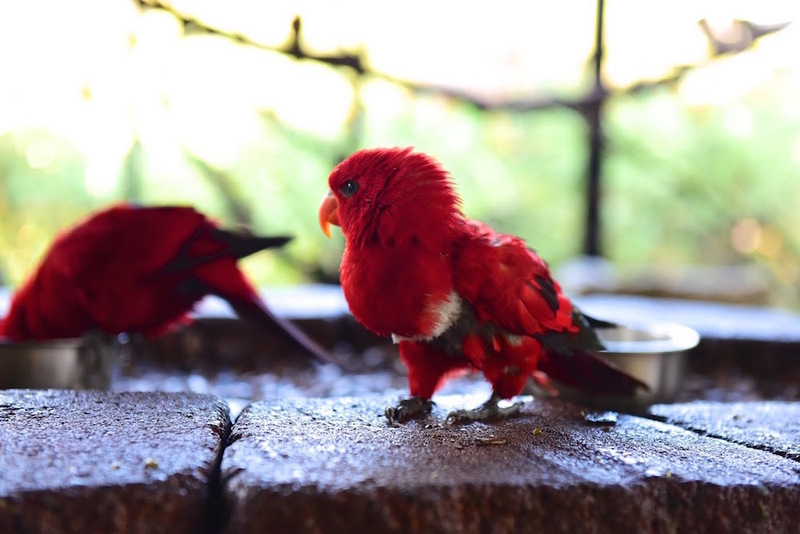 Enjoy looking at these beautiful parrots and feeding them from you own hand as they land on your arm. 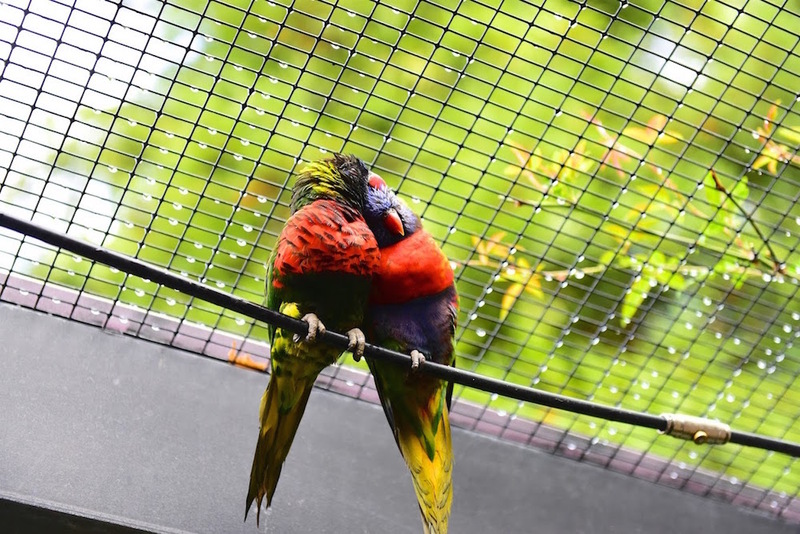 Free for Members / Included with Park admission. $1 for feeding.